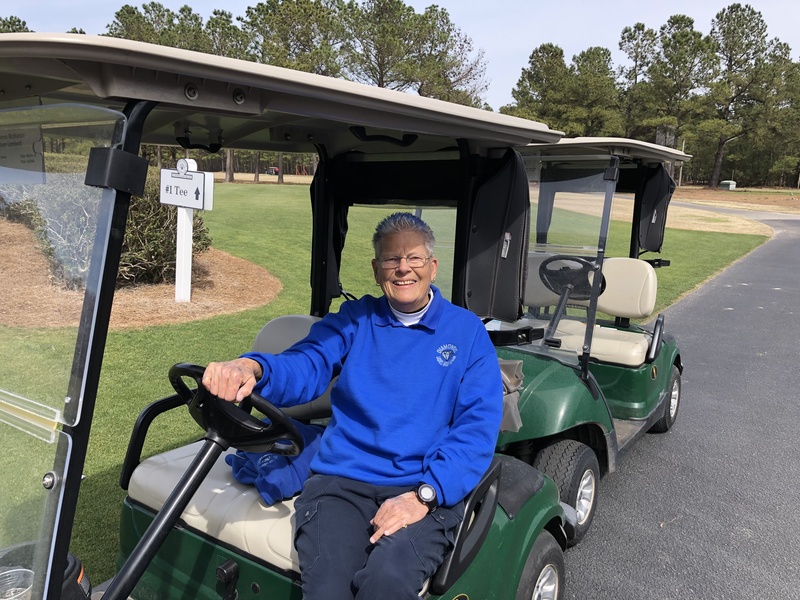 At Diamondback Golf Club, our members come from a wide range of backgrounds – some who have lived in the Myrtle Beach area their entire life, and others who’ve just moved into the area. Though every member here is unique in their own way, they all share golf as a common passion. You can count Cindy Powell among the unique. 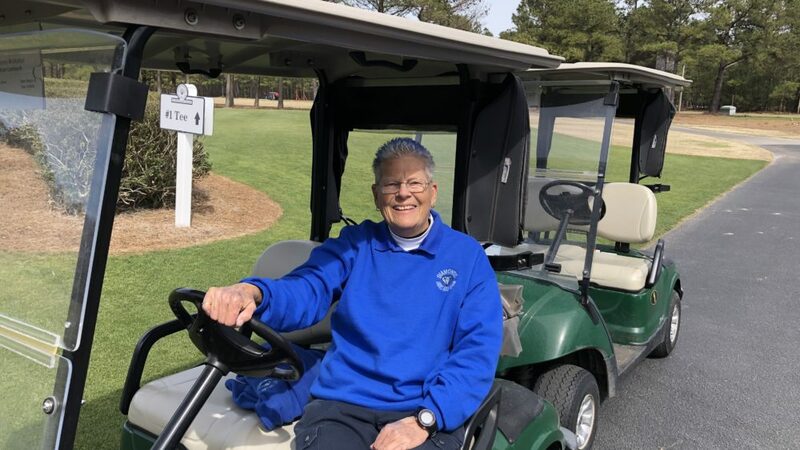 She’s active in the Diamonds Ladies Golf League at Diamondback Golf Club, and the path that led her here involved an indoor sport with a significantly bigger ball. In the 1970s Cindy was a flourishing professional bowler, winning a handful of competitions including the 1975 Queens Championship in Indianapolis. She had a great time rolling the heavy ball, but in hindsight wishes she could have spent more time exploring the different cities she got to visit while on the bowlers’ tour. To join Cindy Powell as a Diamondback member, click here or come into the pro shop for more information on our membership!